Watermelon facts tell you the interesting and weird information about the red fruit. You can consume red watermelon during the summer time. It makes you fresh and cool. This fruit is not as popular as lemon or orange. However, many people all over the world consume it every day. If you want to go for a summer vacation with your family, don’t forget to bring a watermelon. This fruit comes in a wide array of varieties. 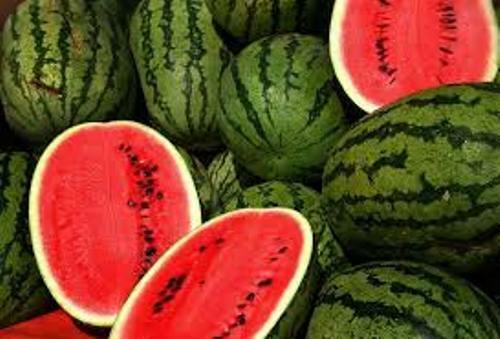 The era of biotechnology enables the scientists to develop a new variety of watermelon. 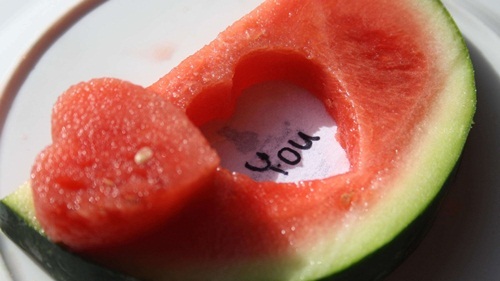 It is estimated that watermelon has 1,200 varieties. You can choose the one with or without seeds. There are many benefits that people can get when they eat watermelon. It can cure your inflammation and dehydration. The people with arthritic, colon cancer, diabetes and asthma will get better by consuming watermelon regularly. 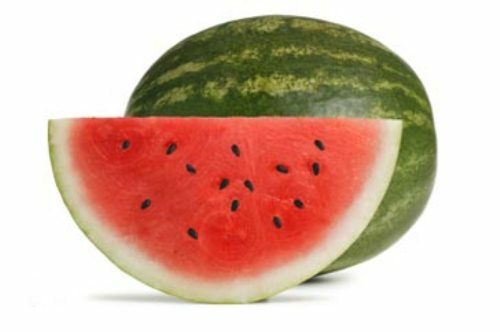 Check out nutrition facts to know the details about watermelon and other healthy foods. 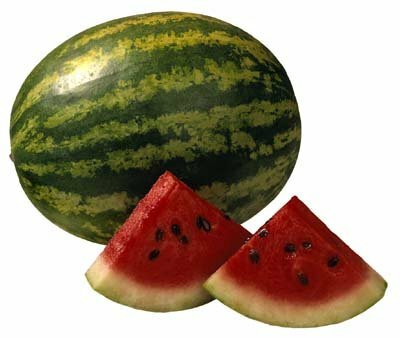 Do you want watermelon with high substance of lycopene? You can eat pink watermelon. Lycopene is a carotenoid antioxidant. It can banish the free radical to enter the body. The free radical will be banished and eliminated so that your body will have fewer risk to cancer and other diseases. We may believe that watermelon is fruit because it tastes sweet and fresh. However, watermelon actually is a vegetable. It is linked with squash, pumpkin and cucumber. The fruits are an ideal solution for the people who want to provide the source of vitamin A, vitamin C, fiber and potassium. This fruit does not contain any bad cholesterol. It will never affect your health. It is not difficult to find watermelon all over the world. It is estimated that more than 96 countries in the world develop watermelon in different variety. You can have it pink, red, or yellow. If you come to China or Japan, you can use watermelon a gift to the host. It will be impolite if you are invited in a dinner without taking any gift. The popular gift to take is watermelon. Each country in the world has different ways to eat water melon. The unique one is done by the people in Israel and Egypt. They can enjoy the sweet state of water melon combined with feta cheese. If you want to know more about healthy food, read egg facts. You can eat each part of watermelon. The rinds and seeds can be eaten too. 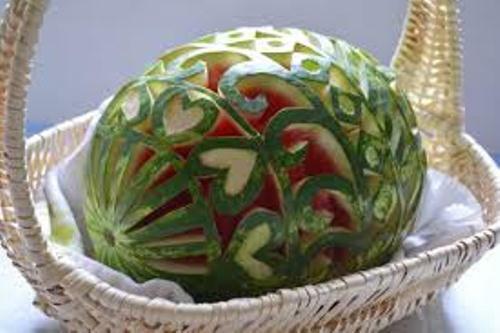 Water melon was used by the early explorers in the world as canteens. After reading the whole facts above, you know that watermelon is an edible and healthy fruit. You can eat it each day to get the healthy benefits. You can consume it as fresh juice in the day to make your body fresh. Are there anything more facts about watermelon to know?